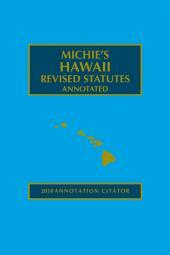 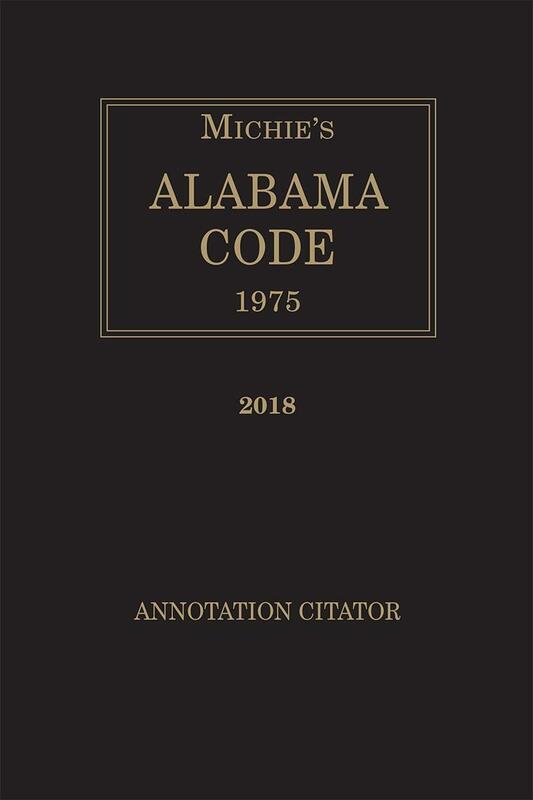 With a subscription to the Annotation Citator you can check the current status of case notes appearing in your Michie's™ Alabama Code and broaden your research through references to subsequent history and other cases that also cite the case. 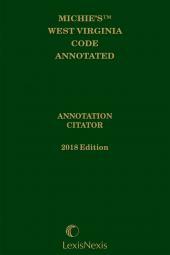 Shepard's information allows you to research confidently because you know how each case was subsequently treated and whether it is still good law. 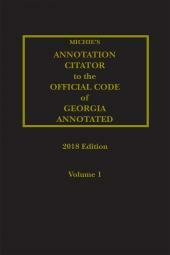 These convenient softcover volumes are released annually and are formatted for easy use with the Code. 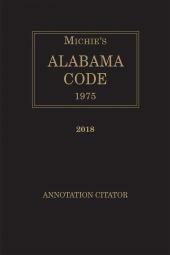 When your clients expect the best, rely on Shepard's and the Alabama Code Citator, only from LexisNexis.